Start taking classes at Small World Yoga and other studios! 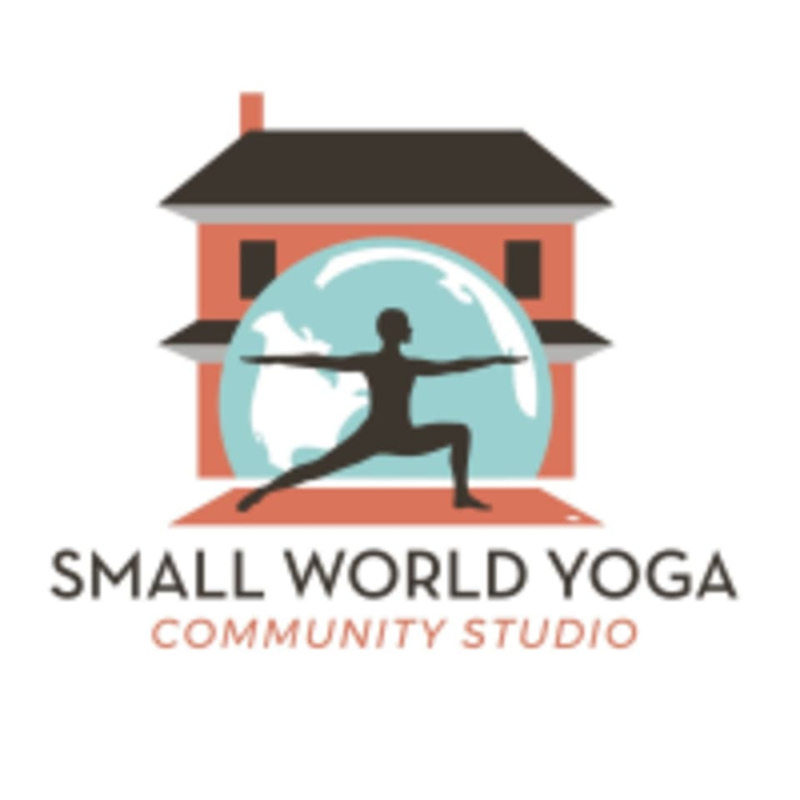 Small World Yoga Community Studio is Nashville's first nonprofit yoga studio. Founded in 2014, Small World Yoga’s mission is to connect people and create community by increasing access to yoga throughout Middle TN. Proceeds from SWY Community Studio support SWY's outreach classes across the city in community centers, prisons, schools, women’s shelters, libraries, and more. Classes at the studio are gently heated and taught in a power vinyasa style. Wear comfortable clothing you can freely move in. Bring a mat, towel, and a water bottle. Towel and mats are available for rent at the studio for $2. Small World Yoga is located at 1701 17th Ave S Nashville, TN. Parking is available in their back lot or on nearby streets. No incense. Turn the lights back down. I really enjoyed this class. Very laid back and welcoming, but still a good sweat and a nice challenge. Lisa was really great and handled the class like a pro. Small world is good vibes. Lisa's class was wonderful! Great playlist with a fun and challenging sequence. I got to the studio at 5:40 and waited outside in the freezing rain for 20 minutes. No one ever showed up. :( I woke up at 4:45 for this class - very sad since this is usually my favorite studio. This class was so amazing and fun, with partner handstands! There were a few trainee teachers in the room and the camaraderie was amazing. it was a fast flow class! no music during the class and lights were kept on, but everyone was very nice and it was a good environment to work on your individual practice! !